KELVINSIDE Academy, a leading Scottish independent school situated in the West End of Glasgow, has won planning approval to build a new £500,000 nursery. 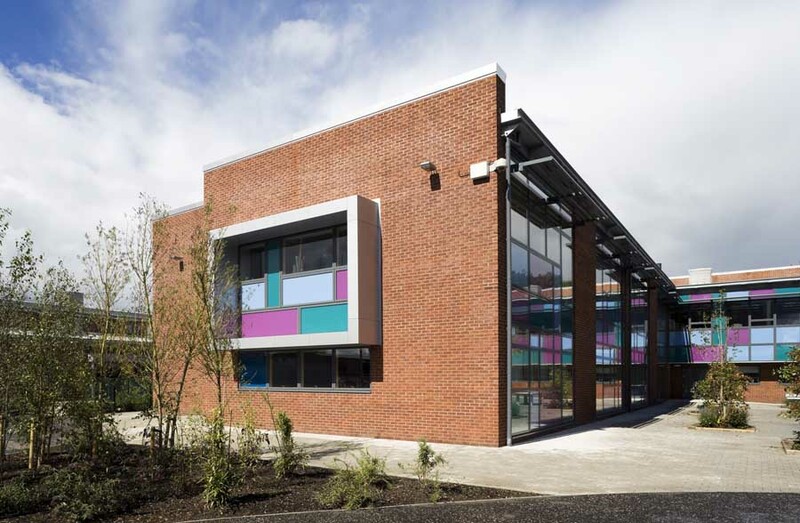 To be located at its Balgray Campus, the nursery will provide classrooms and other activity areas, as well as an external play area for up to 50 pre-school children and staff. 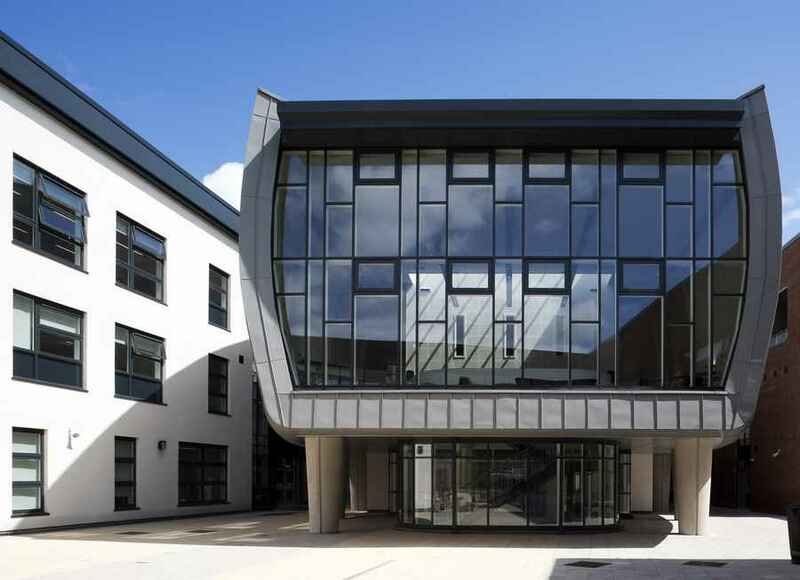 Kelvinside Academy Rector Robert Karling said: “This purpose built new facility will provide a stimulating environment for high quality childcare. Surrounded by green open spaces, health and well-being will be an integral feature of the school’s early years education. “Its location within the Balgray Campus, alongside the neighbouring sports pavilion and facilities, will enable young children to embrace outdoor learning; a major part of the Scottish Government’s Curriculum for Excellence. The nursery will introduce a dedicated traffic management system featuring turn circles and drop off points, enabling parents to gain access to and exit from the site with minimum disruption to local residents. Scheduled for completion in summer 2013, the opening of the new nursery will coincide with a move from term-time only to all year round nursery provision that will see Kelvinside Academy provide nursery facilities for 50 weeks a year from 8am till 6pm. “Our new nursery will enable us to provide complete ‘wrap around’ care designed to meet the requirements of modern working parents leading busy professional lives,” said Mr Karling. Marking the latest stage of a significant investment programme at its Balgray Campus, the construction of the new nursery is part of a rolling investment in the fabric of the school estate that includes restoration work at the Kirklee Road campus. Kelvinside Academy Nursery is led by Tracy Nugent, a qualified primary school teacher with further specialist qualifications in Early Years Education and Leadership and Management in Education. All Kelvinside key workers are qualified nursery nurses with extensive experience in the childcare field. Kelvinside Academy was opened in 1878 by the Kelvinside Academy Company. After the First World War, as a memorial to former pupils who had been killed in action, The Kelvinside Academy War Memorial Trust was formed and the assets of the company were acquired by the Trust. Having formerly been grant-aided, the school became fully independent in 1985 and co-educational in 1998.